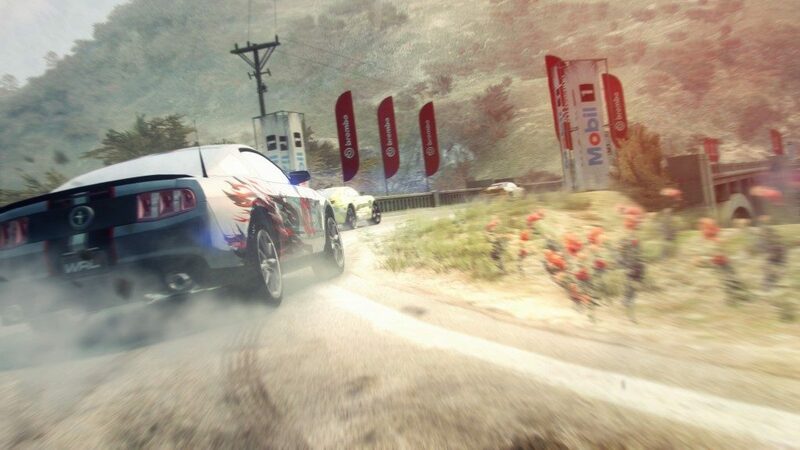 The Drift Pack for Grid 2 is now available for purchase on the PS3, Xbox 360 and PC, Codemasters announced today. The pack includes four special edition cars that will be able to race in the game’s single-player, as well as in the versus and multiplayer mode. These four cars are iconic in their own sense; having been driven by champions of the circuits. Codemasters have taken extra precautions to customize each car accordingly to deliver “a stunning racing experience across Grid 2’s game modes”. Daijiro Yoshihara Nissan 240sx (s13) – This 650bhp Nissan was raced to victory in the 2011 Formula Drift Championship by Daijiro ‘Dai’ Yoshihara. Team Orange Mitsubishi Evo x – Converted from 4WD to FWD and weighing just 1290kg, its 2.3 litre engine with JUN AUTO custom kits pumps out 570 bhp and has been driven by Nobushige Kumakubo, General Manager of Ebisu Circuit. Chevrolet “Tyler McQuarrie” Camaro – Powered by a COPO LS-7 V8 which produces 750bhp, this was raced in Formula D by American Tyler McQuarrie. NOS Energy Nissan 370Z (Z34) – This drift machine weighs just 1297kg and is powered by a Nissan V8 VK56 Titan engine as driven by Chris Forsberg, one of the most successful drivers in Formula Drift history. To mark the release of the Drift Pack, Codemasters has released a new video showing cars from the Drift Pack attacking corners and getting sideways in three of the game’s locations, from hairpins in the hills surrounding Hong Kong and dangerous mountain roads in Okutama, Japan to the famous home of American motorsport, the Indianapolis Motor Speedway. The Drift Pack comes at a cost of 480 MSP or £3.99 / $5.99 / €4.99. GRID 2 Mono Edition Includes a BAC Mono Supercar!